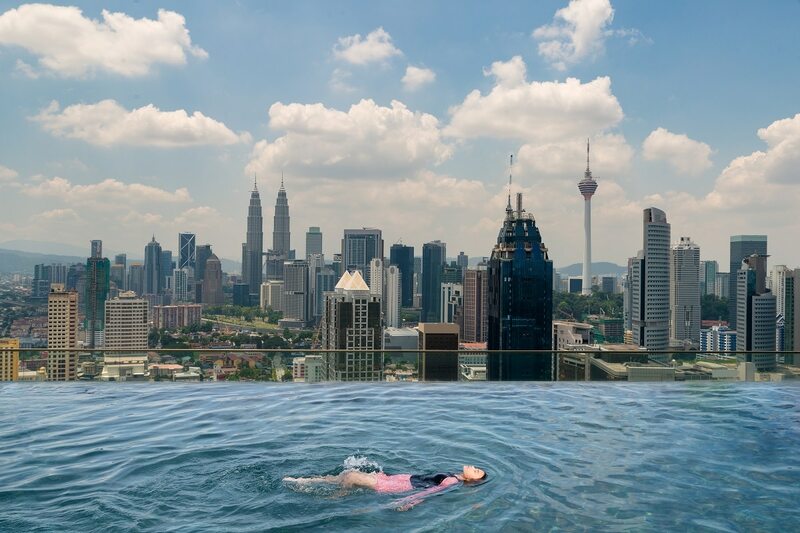 Hundreds of thousands of tourists flock to Kuala Lumpur and islands such as Penang to enjoy affordable luxury is one of Asia’s most popular tourist destinations. Three-course dinner costs $15 while local meals cost a mere $3. Rent is also affordable with one-bedroom condos going for approximately $550 per month in the city center. Penang is much cheaper with rental prices for one-bedroom apartments costing approximately $265. Malaysia also has favorable expatriate and tourism policies. The healthcare is also world-class but affordable. There are many private clinics and life is way better for retirees from western countries like the U.S.